Funny happenstance. So there I was reading my regular comics this week, and something kind of hilarious popped up. 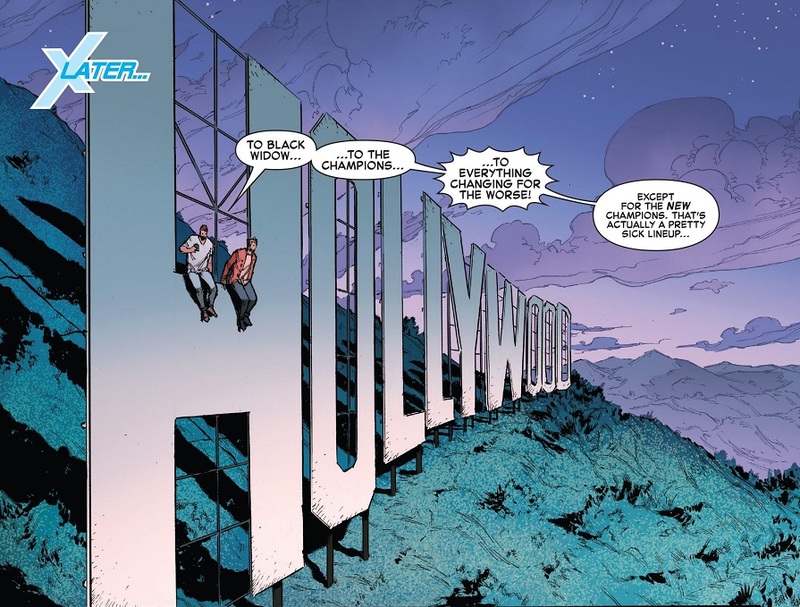 Apparently, this was the week for Marvel superheroes to hang out on the big letter ‘H’ in the Hollywood sign! In Iceman, Bobby Drake and Warren Worthington kick back on the H after their Champions reunion to talk about their feelings. 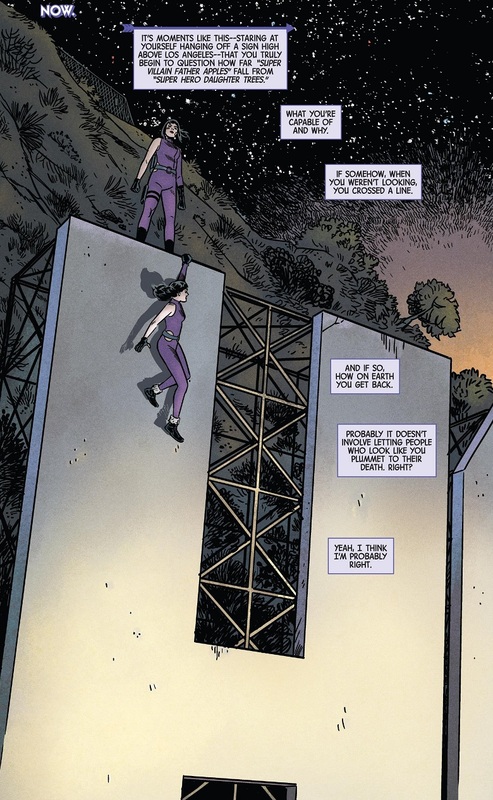 And then from the new issue of Hawkeye, here’s Kate Bishop standing over the villainous Madame Masque — who is in a clone body of Kate Bishop, which is a long story. I’d like to think that these two events happened within only a day or two of each other. Life is just much funnier that way. Also, we need an Iceman/Hawkeye crossover story! Just because I like awesome things. 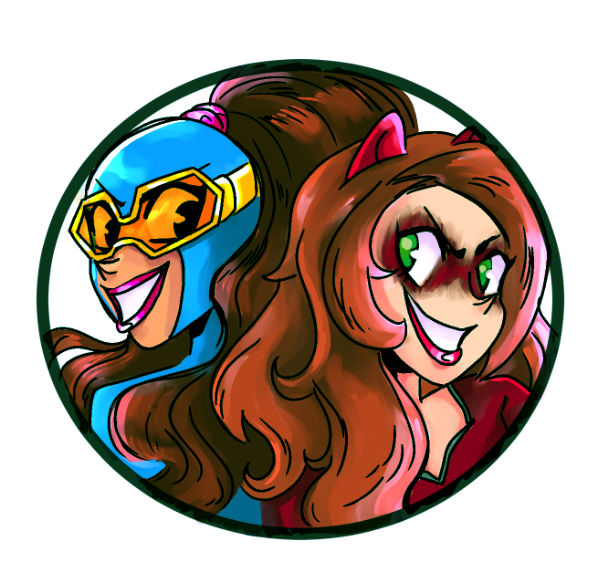 Posted on October 5, 2017, in Comics, Marvel, X-Men and tagged Hawkeye, Iceman, Kate Bishop. Bookmark the permalink. Leave a comment.